The information contained in the pages of the study represented a sincere attempt to adjust the form of government in Bensalem Township to meet the changing requirements of modern society. The Commission believed that the proposed Mayor-Council Plan B was better suited to meet the needs and concerns of citizens than what was the form of government at the time. 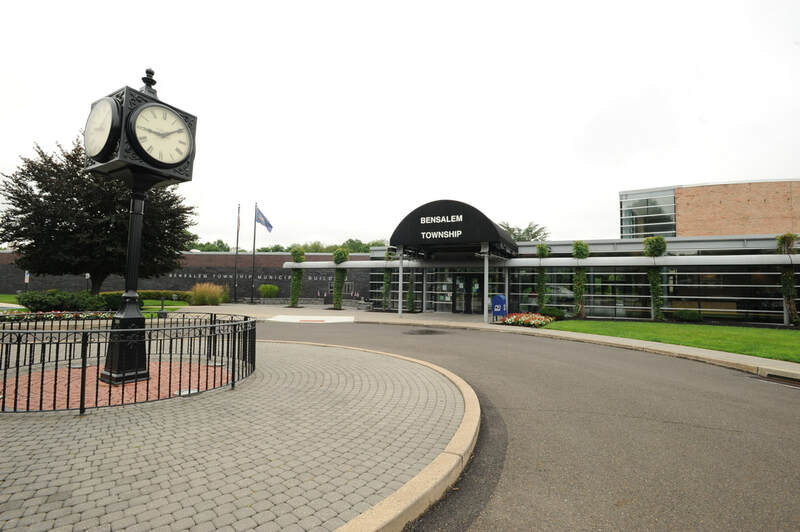 An unbiased study, devoid of politics, was conducted by the Government Study Commission to review the best form of government for Bensalem Township. Comments regarding the present form of local government at that time were not intended to reflect criticism of any individual or group involved in the system. The Study Commission simply examined the form of government. While the qualifications & fitness of elected officials is- and will remain- a very important part of the success of any form of government, the Commission concentrated its efforts solely on the form of government itself. The form, as well as the people, would be equally important in determining the ultimate success of our local government. The study came at a critical time in the history of our local government. We recognize that the two largest problems that were facing our government at the time were financial and governmental operations. 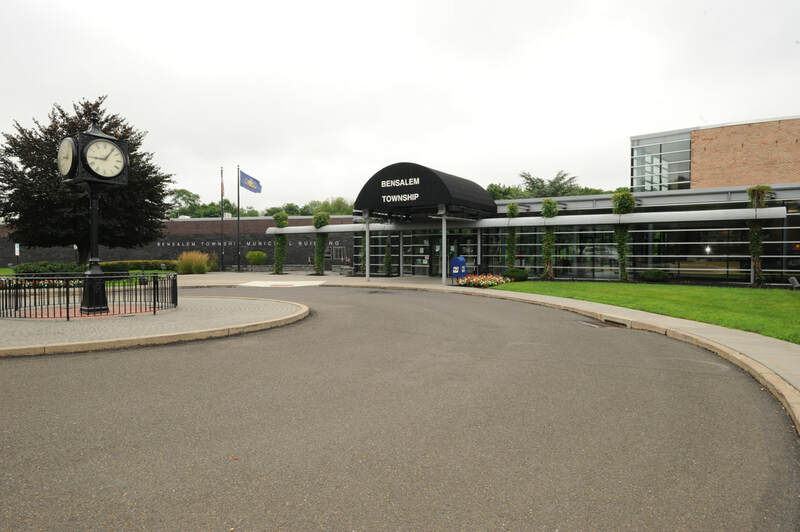 This Study Commission could not solve the financial problems, partly because of the limitations placed on a Second Class Township by State Law. Furthermore, it was not the purpose of the Study Commission to examine financial matters. Rather, after studying the available forms of government for nine consecutive months, the Commission made the recommendation that resulted in a better form of government that is more efficient and more accountable to the people that it served, then and now. The Commission also believed that many of the governmental problems that existed at the time resulted from such factors as population explosion, the rise in commercial and building development, and the technological changes that occurred in general then. The purpose of the Government Study Commission was to examine the form of government itself and to recommend changes that would best address the concerns of the times. After intense research, study and open public meetings, the Commission recommended the Mayor – Council form of government. 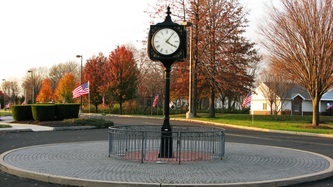 Commencing November 1989, Bensalem Township elected its first Mayor, Ed Burns, who took office in 1990 and served until 1994. Joseph DiGirolamo was elected in 1994 and replaced Mayor Burns (who retired) and has been serving as our CEO ever since! In 2005, a challenge was presented to the Commonwealth of Pennsylvania Judicial Court concerning unlimited Mayoral term limits per the Second Class Township- Mayor/Council form of government. This challenge was met with the court deciding to uphold unlimited terms. 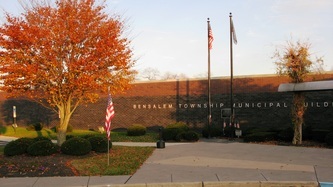 Bensalem Council Meetings are held the 2nd & 4th Mondays of each month. The meetings are hosted at the Bensalem Township Municipal Building and begin at 7:00 P.M. Meeting agendas are posted on this website and are also available in hard copy the night of the meeting. Public portion is held at the end of the meeting after regular and scheduled agenda items are discussed and voted upon (if necessary). Should you have any questions concerning a meeting or a meeting agenda please contact our Council Clerk, Debbie McBreen, at 215-633-3604 or Email at dmcbreen@bensalempa.gov.